Like the rest of your home, the best way to preserve your roof’s condition is by developing and following an active maintenance routine. This, however, doesn’t mean having your roof cleaned and inspected every weekend. Proper roof care should take place at least twice a year. Fall and spring are ideal seasons because of the agreeable weather, and this way you can prepare your home for the extreme temperatures of summer and winter. If you have an active maintenance routine, it’s highly likely that you’ll discover problems in their early stages. It’s important to catch and solve these issues immediately, as they can compromise not only your roof but your entire home, as well. A few things you should look for are algae growth, damp spots on the ceiling and damaged or missing shingles. If you see any of these, call Innovative Roofing and Siding for the proper roofing solutions. DIY projects can be fun and rewarding, but when it comes to your roof, it’s best to hire a professional. 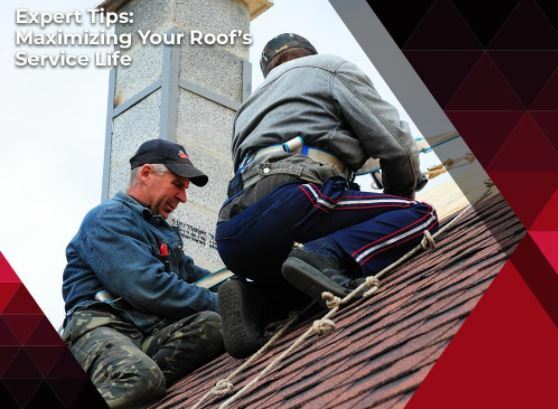 Not only is a roofing project risky for untrained homeowners, but any small mistake can end up harming your roof, which means you’ll have to spend more on repairs. Just make sure to hire a reputable roofer, like Innovative Roofing and Siding, to ensure high-quality, lasting results. With the expenses and stress involved, no one looks forward to replacing their current roofing system. Working with a trusted roofer, however, means you won’t have to. For all your gutters and roofing needs, turn to Innovative Roofing and Siding. We offer a variety of services that can help you improve your roof’s lifespan. We serve Edmonton and the surrounding AB areas. Call us today at (865) 444-6070 to get a free estimate.